Who needs an ad agency? Giffgaff's unconventional collaborative ethos is being extended to its advertising arrangements, Kate Magee discovers. Giffgaff is more than just a name to the O2-owned mobile network, it’s the principle that guides its entire business. The Scottish Gaelic word, which means mutual giving, has inspired the company to be far more community-focused than other businesses. The result of allowing its customers to shape its products and services – most notably manning its online customer services and voting on whether or not to increase prices – is a strength of engagement for which most companies would kill. In the past few weeks, Giffgaff has taken this collaborative approach a step further by applying it to its marketing. Instead of working with one retained ad agency, as it has done in the past with both Albion and Fallon, Giffgaff will now retain more control over the process and work with a series of specialists (individ­uals and agencies) in a more informal way. 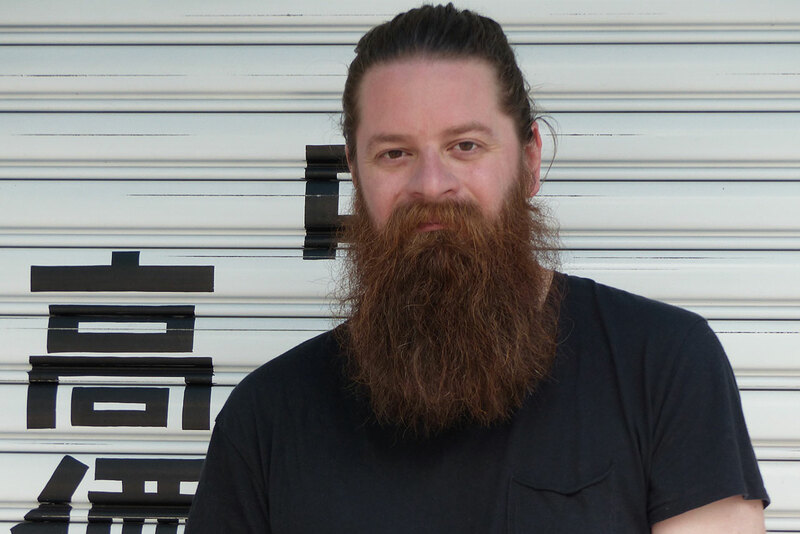 The brand director, Tom Rainsford (pictured, below), says he has become increasingly disillusioned with the traditional agency/client relationship. "I really hate that word ‘client’, as if we are on one side of the table and the agency is on the other. It’s not a case of we have problems and agencies have answers. We are responsible for what happens to our brand. It’s not about passing something on, but inviting people in," he says. Giffgaff split with Fallon at the start of the year and poached one of its account directors, Abi Pearl. She joined Rainsford’s team, which has increased to seven in the past six months and will now orchestrate all the brand work. 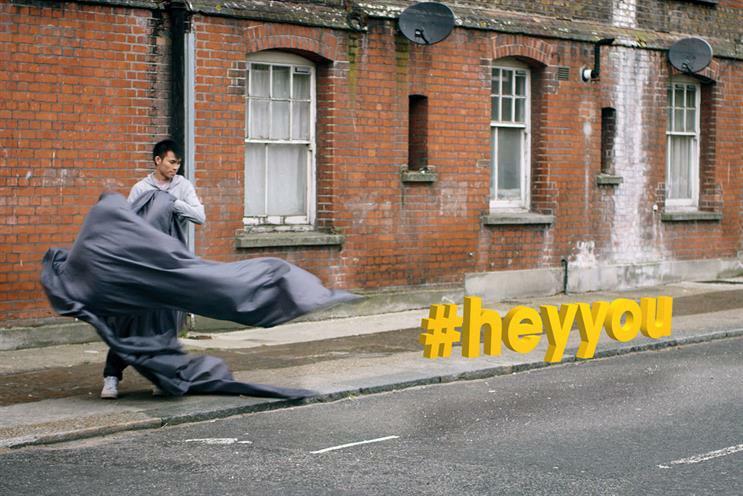 The ad that breaks on TV tonight (Thursday), "#hey­you", is the first product of its new approach. Giffgaff worked with Lucky Generals on the strategy, Champions of Culture on the creative concept and Ruby Pseudo on member insights. 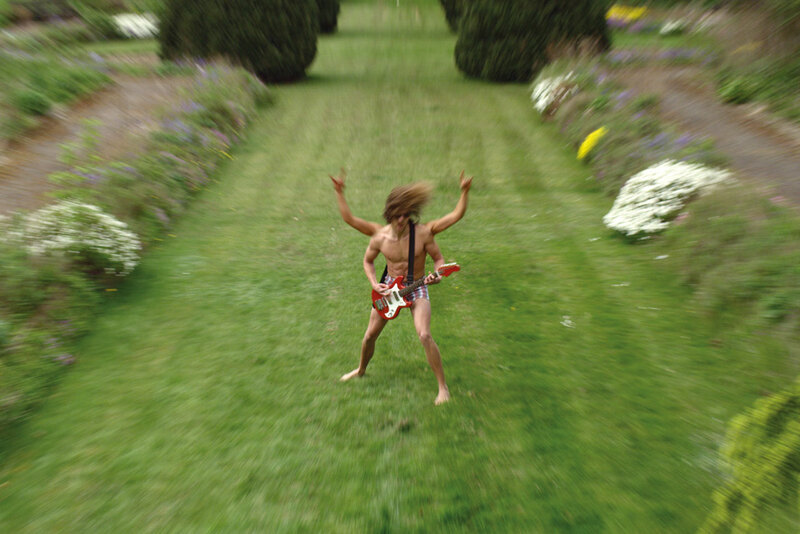 It also collaborated with All Response Media, Pretty Green, Canada London, Riff Raff Films and the directors Pensacola. Moreover, about 26 members have been asked to help provide the script, voiceovers and copy, and to actually appear in the ads. Rainsford says he took this approach because: "At the heart of it, I believe in total collaboration." He is also dismissive of the idea that one integrated agency is the answer. "There’s no way one agency can have all the answers for a client," Rainsford says. It’s an interesting move and in keeping with the model of Giffgaff’s business but throws up many questions. First, Rainsford is quick to dismiss suggestions that the change is motivated by saving money, particularly ahead of the sale of O2 to the Three owner, Hutchison Whampoa. He stresses he has the same marketing budget as before. "This is about us not shirking our responsibility and outsourcing our marketing," he says. Second, in an industry that sells time, how motivated would agencies be about working for two days on a project? Rainsford says he understands what agencies need: "We pay a fair wage for a decent job done." Third, does a great creative idea ever come from collaboration? Most creative directors would argue that, the bigger the cast, the more diluted an idea. But Rainsford says: "That’s one of the more enjoyable challenges. No idea is one person’s alone. Part of my role is to manage the process and to always add value and potency to the idea." He adds: "It’s important to have that level of democracy – the debate and challenge. It happens in agencies, we just don’t get visibility of it as a client." Finally, the risk is that the work becomes disjointed and unfocused. The inherent conflict in the way an agency is set up helps ensure the creative doesn’t stray too far from the strategy. A function Rainsford will have to perform himself. The Lucky Generals co-founder Andy Nairn speaks positively of the experience, saying the clients are "creative people looking to do unconventional things". "It is slightly scary to hand over your thinking and not be there to execute it but, in this case, the strategy kind of demanded it," he says. But Nairn thinks this approach needs to be managed carefully because creativity always requires some channelling: "The risk is that, unless you have a strong overarching strategy, the work can become a bit random. That’s what an agency can provide – an outside perspective and the discipline to create a clear brand proposition." Giffgaff’s active community has obvious benefits for the company – questions on its site are answered by members, not paid customer service staff, within 90 seconds. Rainsford, who is also one of Giffgaff’s founders, says the company was able to build such a relationship because it has been collaborative since launch, rather than trying to bolt it on afterwards. The downside is the difficulty of retaining a brand voice. But Rainsford is relaxed so long as the content his team posts is on-message: "There will be things out there in the world that look off-brand. That’s fine. It is a community, it’s a shared brand." Two weeks ago, the business extended its service by offering loans of up to £7,500 to customers for any purchase. "We always said that the Giffgaff model can be applied beyond mobile and now we’re at that moment," Rainsford says. The success of this proposition will be a good test of whether a strong community can be directed to different areas. As for the new campaign, watch it on campaignlive.co.uk. You can make up your own mind about the merits of collaboration.